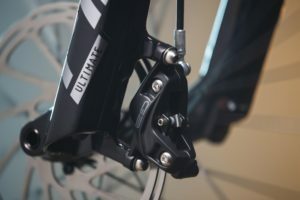 SRAM has launched the G2 disc brakes, available in two models: the G2 Ultimate and the G2 RSC. 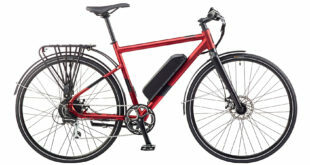 The G2 Ultimate is the lightest four-piston brake, the brand has said, outfitted with “every feature and material you’ve come to expect from something called Ultimate”. 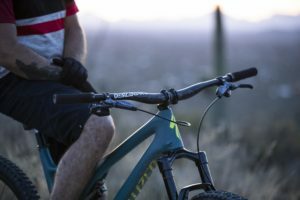 SRAM added: “Our engineers built it with what they would want on the trail: power, modulation, silky-smooth lever feel, complete adjustability. 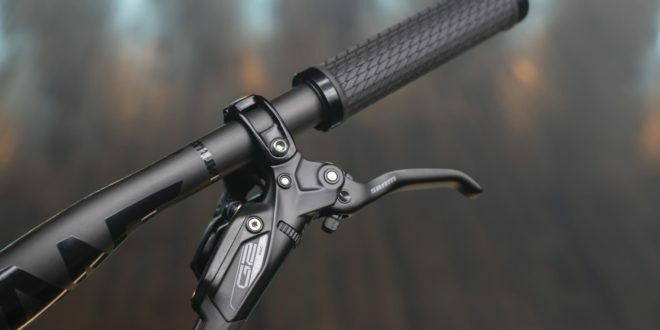 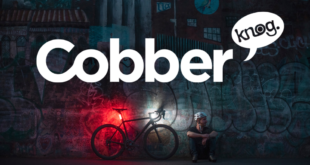 Our test riders dubbed the new design ‘mini-code’ for its code-like performance.” The Ultimate also has added stiffness in the caliper and a new pad compound “that offers more bite”, the brand claims. 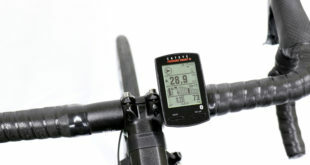 The G2 RSC also delivers the mini-code feel, as well a new pad compound and added stiffness in the caliper. 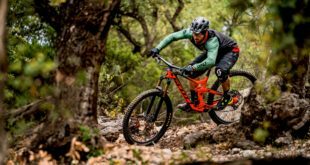 SRAM added: “The G2 RSC is the half-ton pickup truck of the mountain bike brake world — dependable, go anywhere, do anything, plenty of power when you need it, and all of the features you need.